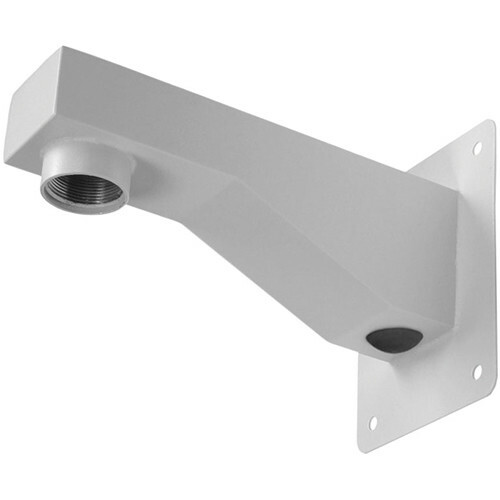 The IDM4012SS Wall Mount from Pelco is designed primarily for use with Spectra, DF5 and DF8 Series pendant domes. It can also be used with other pendant domes that utilize 1.5-inch NPT pipe for mounting. Box Dimensions (LxWxH) 14.7 x 9.5 x 8.6"